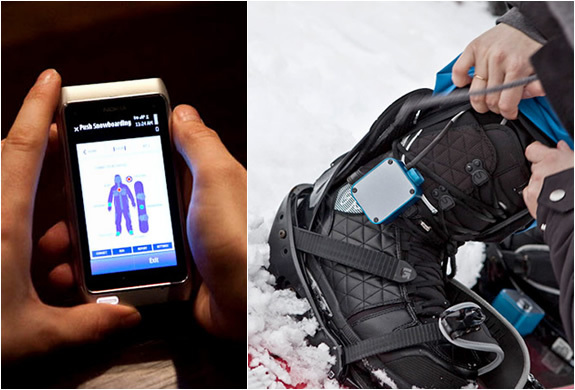 Traveling with your surf/snow boards is a hassle, but surfing or snowboarding with rental gear is never ideal. 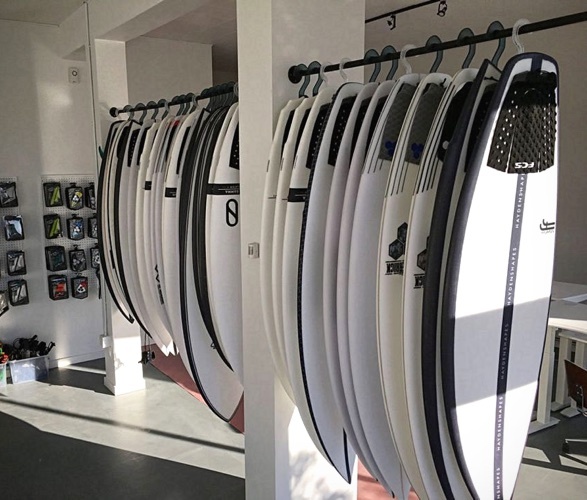 Well now, San-Fran-based company Awayco, is hoping to bring an end to this problem with its membership platform, by allowing travelers to reserve top-quality boards and other gear from the Awayco site and pick it up from an approved specialty retailer on location. 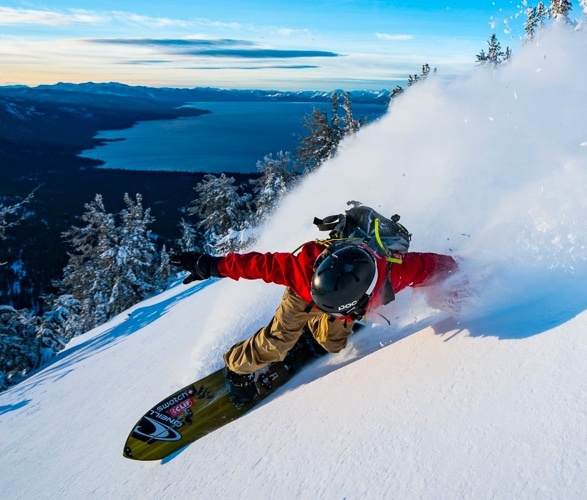 They partner with the best brands and only work with premium equipment, so you can travel lighter and discover and try new equipment before you buy. 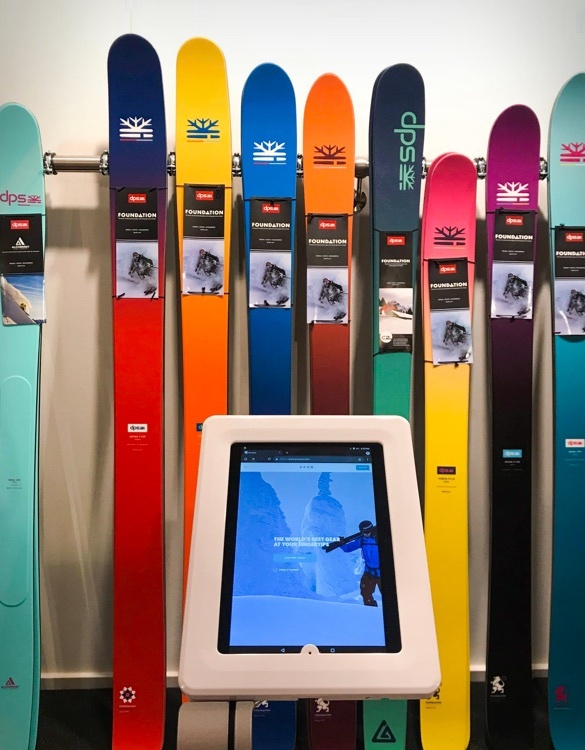 Originally launched in 2017 with surf gear, the popular outdoor gear platform has recently expanded its offering into skis, snowboards, and splitboards (with bikes soon to come) in North America, Europe and Japan. 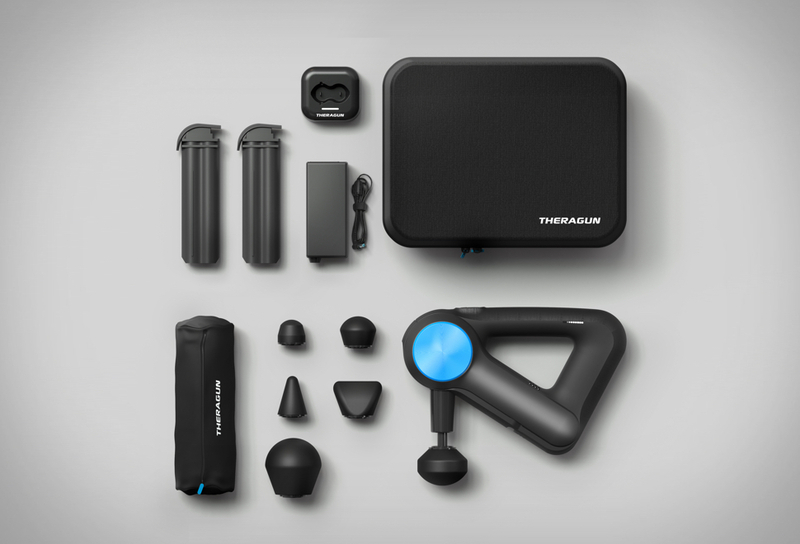 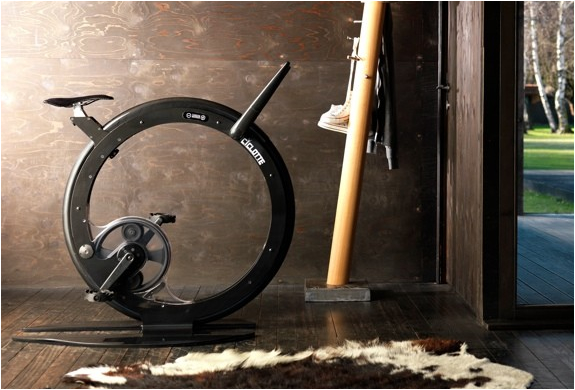 No more buying the wrong equipment, no more aging gear collecting dust in the garage, and no more excess-baggage fees.